The MEDUS has its origins in Weiss' product line for professional mastering studios. Mastering Engineers have the Golden Ears to give the music recordings the final touch before their release. So the MEDUS is as transparent as it can be. Hands down the best Digital to Analog Converter money can buy. The MEDUS is a stereo 24 bit / 192 kHz Digital to Analog Converter designed with the aim of keeping an absolutely uncompromising audio signal path. Much detail and thought was spent on the digital input as well as the analog output stage. Both have in common the purest possible approach in audio design, aspiring for nothing less than excellence. This is coupled with an ergonomic design that gives the user immediate access to all necessary functions, while keeping an uncluttered and thus easy-to-use front panel. Thsi combination makes a truly professional D/A converter catering to the highest expectations. 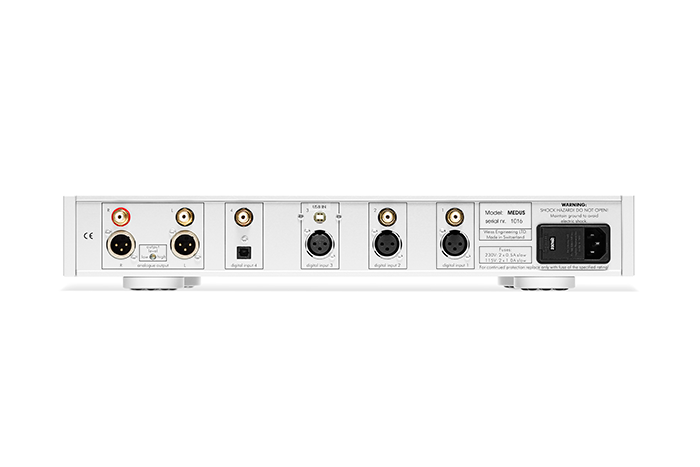 The MEDUS works with AES/EBU, S/DIF, USB, and Firewire (optional) inputs and handles PCM as well as DSD signals. An IR remote unit controls all functions. A power cord is needed to operate the MEDUS DAC. 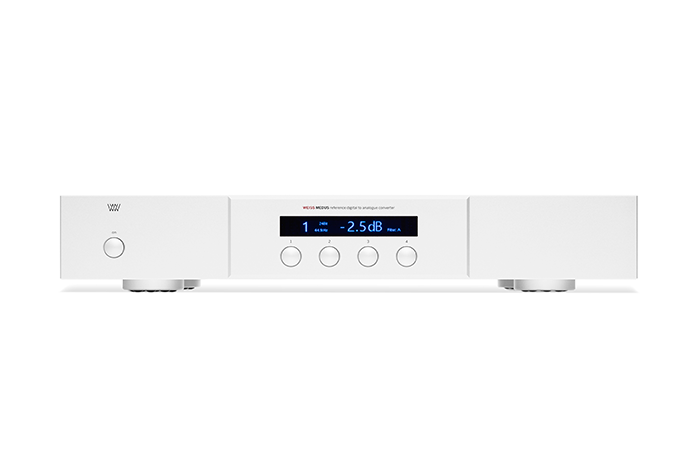 Want to know more about the MEDUS DAC? 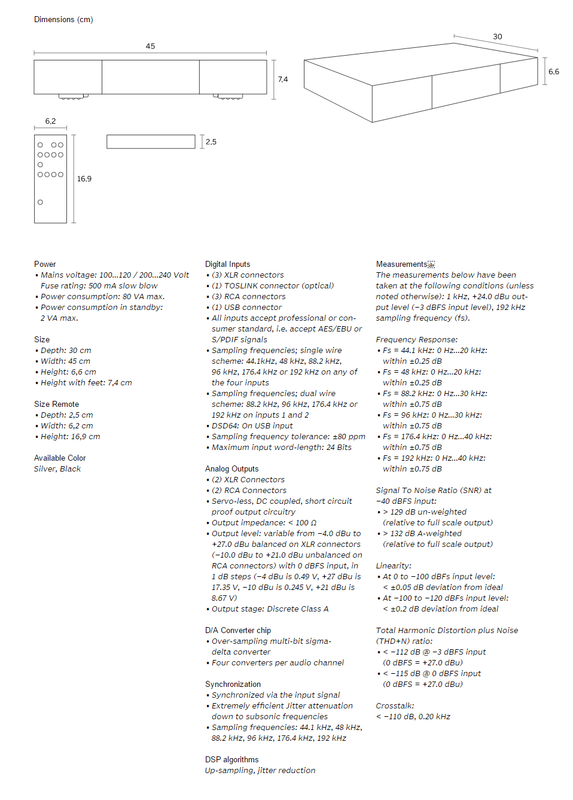 Check out the product Spec Sheet.